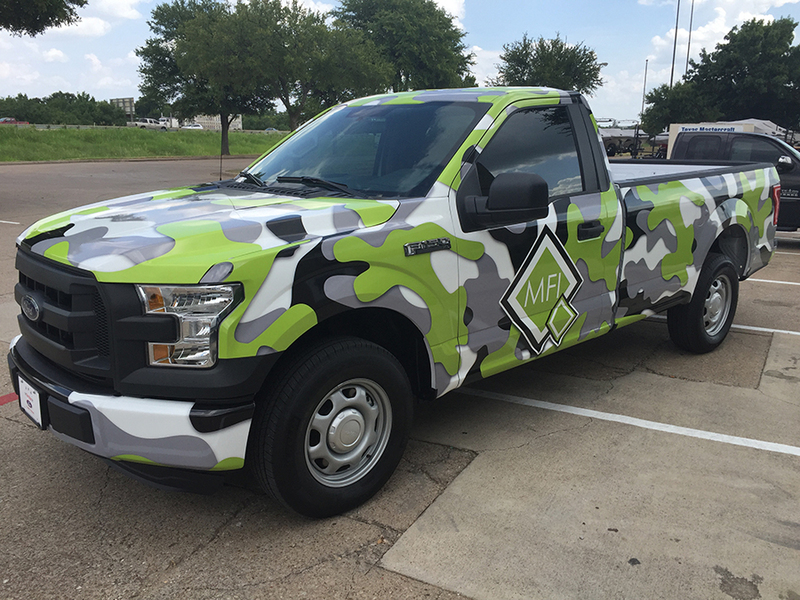 We are a premier vehicle wrap and custom wrap design shop located in Fort Worth, TX, offering services to car owners and businesses anywhere in the DFW Metroplex or surrounding areas! See what “Driving Mobile Marketing” can do for you. 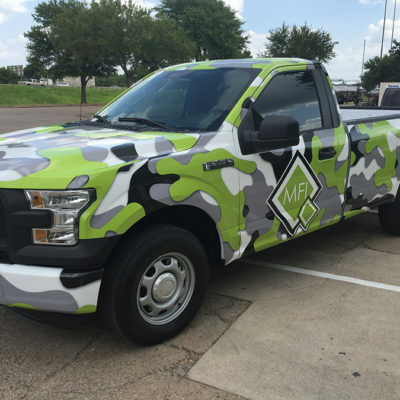 Call Metroplex Wraps, and ask us about vehicle wraps in Fort Worth, TX 817-997-4431 If you are located anywhere near the Metroplex, we can help. Our shop is a 5000 sq. ft. race shop environment that is insured, alarmed, monitored, very clean and climate-controlled. You can relax with confidence knowing that your car, truck, trailer, van or boat is safe and secure. At Metroplex Wraps our standards are very high and we use only the best Avery and 3M materials and films available. All of our custom-designed printing is done utilizing state-of-the-art HP Latex printers. Our print quality is in high-definition and always laminated to protect the printed surface. We approach every project like it is our own and want to build a strong professional relationship with every client! Our premium films allow us to offer you the highest print quality and color dynamics available. Let our design team work with you one-on-one to achieve the perfect marketing vision for your products and services. We are committed to excellence and do not outsource any part of our process. 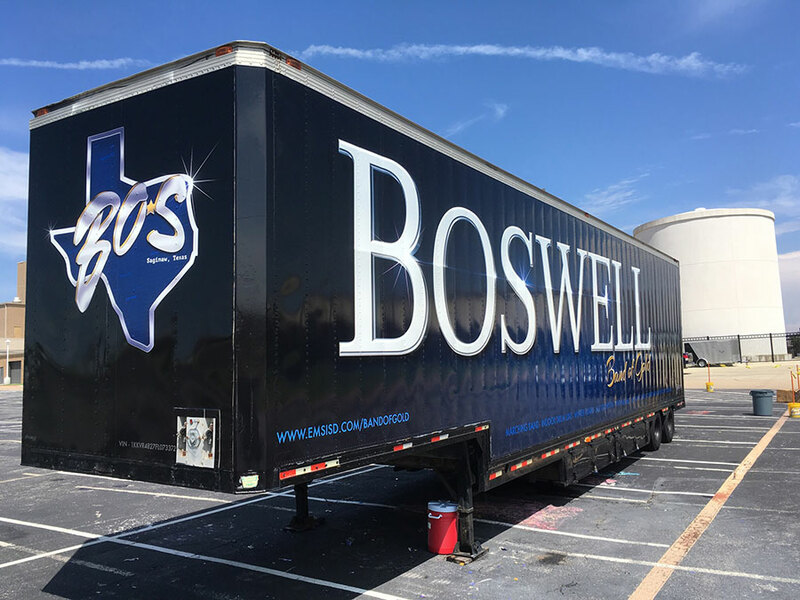 We offer a wide range of design, print and installation services for all types of vehicles, as well as boats, trailers, wall murals, storefronts and logo design. 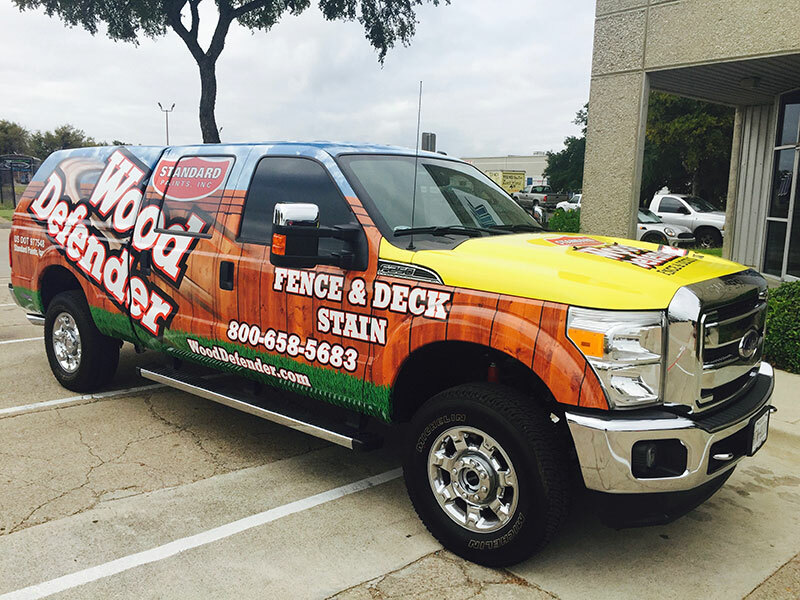 With an advertisement wrap, your fleet will shine above the rest! Let the people in your area see your services and impress them with your professionalism. An eye-catching vehicle wrap serves as an excellent attention-grabber while effectively advertising your business. ”Driving Mobile Marketing!” means bringing your message with you whenever and wherever you may travel! 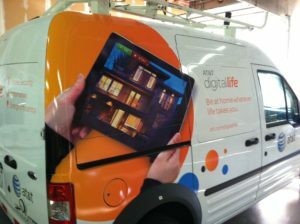 An effectively designed vehicle by Metroplex Wraps will achieve between 70,000 to 100,000 impressions a day! If you are a franchisee, we will ensure your pre-approved graphics are up to franchise standards. Our professional graphic design team is experienced in creating visually captivating advertisements that will promote your business wherever you go! With an effectively designed vehicle wrap your vehicle becomes a mobile billboard. This creates multiple thousands of opportunities every day for potential clients to see your products and services. A car wrap is a lasting, versatile form of advertising that remains one of the most cost-effective methods of getting your name out there. Our process is simple and efficient. You will work directly with one of our designers that will listen to your vision, suggest effective marketing strategies and show you how it all comes together on photos of your actual vehicle in full color. We do not limit your color choices or the number of changes it takes to make it exactly the way you want it! Our professional graphic design team is experienced in creating visually captivating advertisements that will promote your business wherever you go! 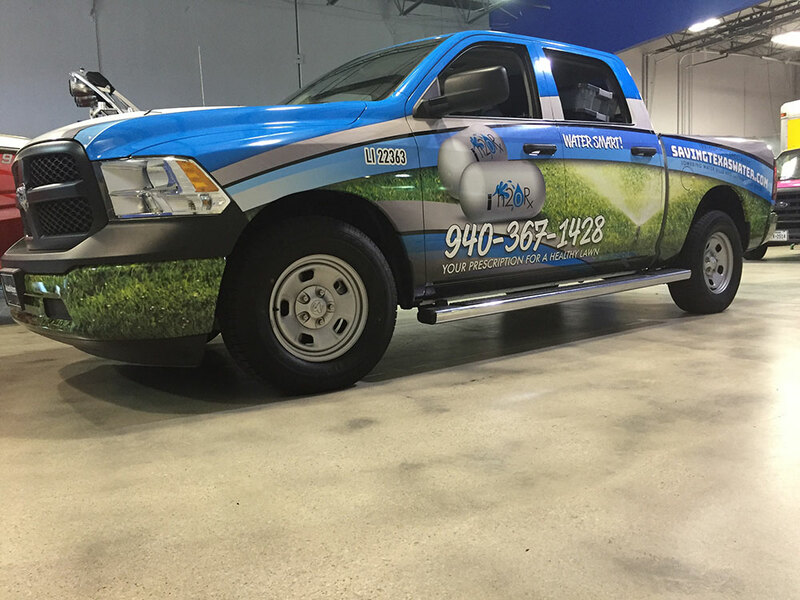 Franchise Wraps If you want to achieve brand recognition with your business vehicle, call Metroplex Wraps today! We will work closely with your business to guarantee our designs work with your company’s values and standards. Trailer Wraps The design team at Metroplex Wraps can create customized wraps for your trailer that are unique and eye-catching. 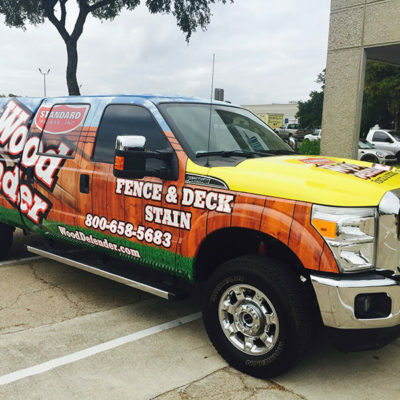 Increase your business’s name and brand with customized wraps! 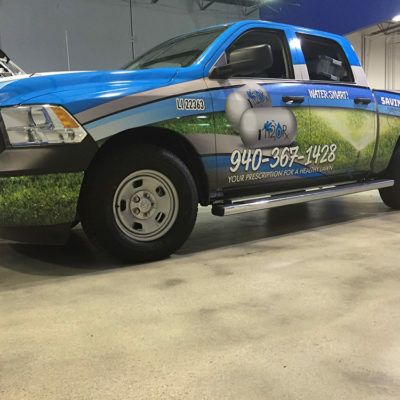 Truck Wraps Reach potential customers with unique and customizable truck wraps that will boost your business! 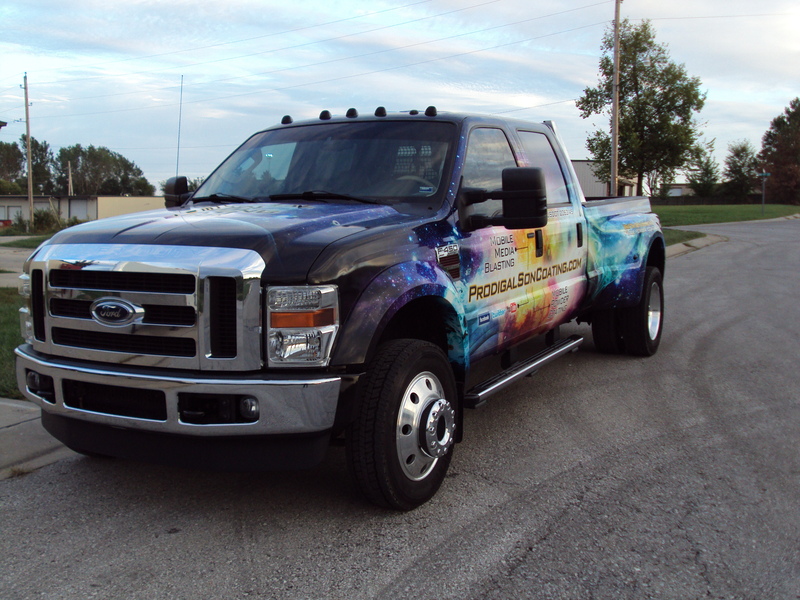 We work with you to create a truck wrap that is professional and distinctive. Van Wraps If your business travels a lot, why not add an advertisement to your van? At Metroplex Wraps we are able to design a logo or graphic that will catch the eye of customers. Get your van customized when you call us today! Window and Wall Decals Need to advertise your business using your windows and storefront? Metroplex Wraps is the place to call! We will provide graphics that won’t obstruct your view and add uniqueness to your business. 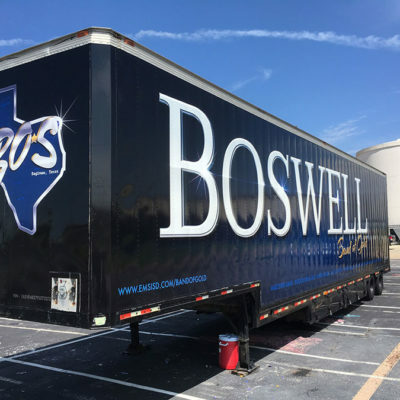 Located in Fort Worth, TX, we are happy to provide commercial vehicle wraps to businesses and franchises to the entire DFW Metroplex & all surrounding areas! Our custom wraps give your vehicle a unique design that will demand attention on the road. 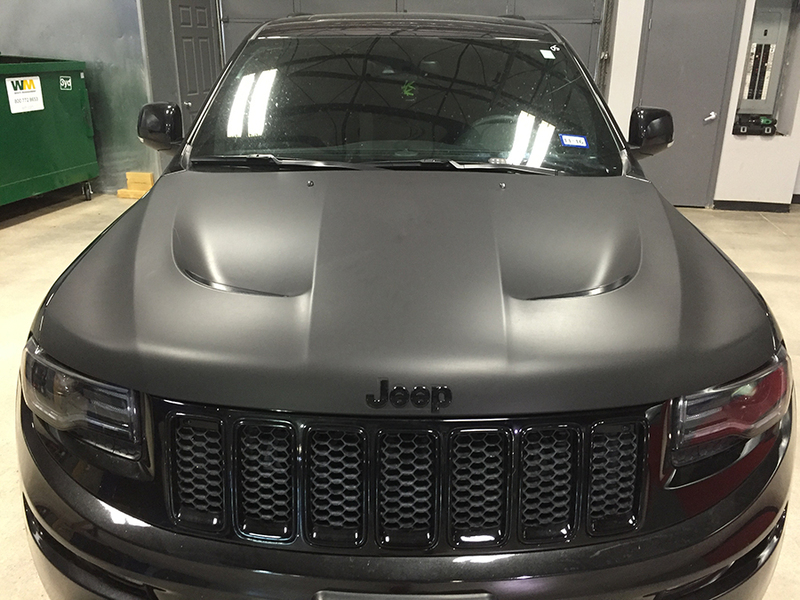 Our wraps will last for years to come, and protect the paint from harmful UV rays, dirt, and small debris. We work closely with you through each step of the process to ensure you’re completely satisfied with the end result. Our design team can provide you with a complete custom design on actual photos of your vehicle to show you exactly how the finished product will look! No guesswork here as we want your complete approval with confidence before we ever go to print. 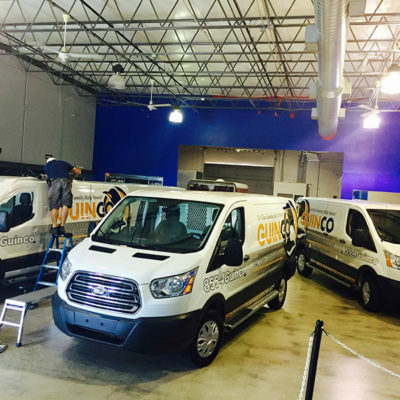 The key to ensuring an impressive, long-lasting vehicle wrap is a proper installation. By paying close attention and being meticulous in our application of each section, we can ensure the entire vehicle is properly aligned and the graphics are displayed as they should be. Our installation procedures guarantee exacting execution and we treat each vehicle as if it were our own! Boat Wraps We are able to transform your boat and customize it the way you want! Our technicians can wrap any size or style boat you own. 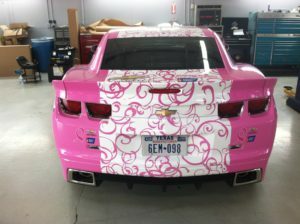 Car Wraps Whether you want different textures, stripes, colors, or decals, Metroplex Wraps can do it! 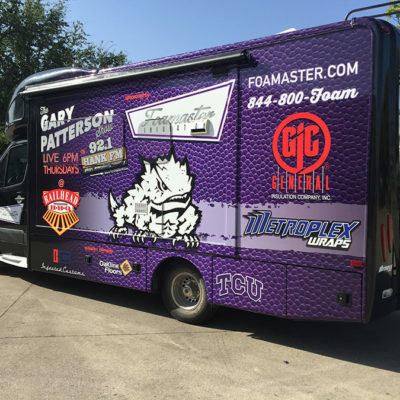 We can come up with unique and custom designs that will make your vehicle stand out. 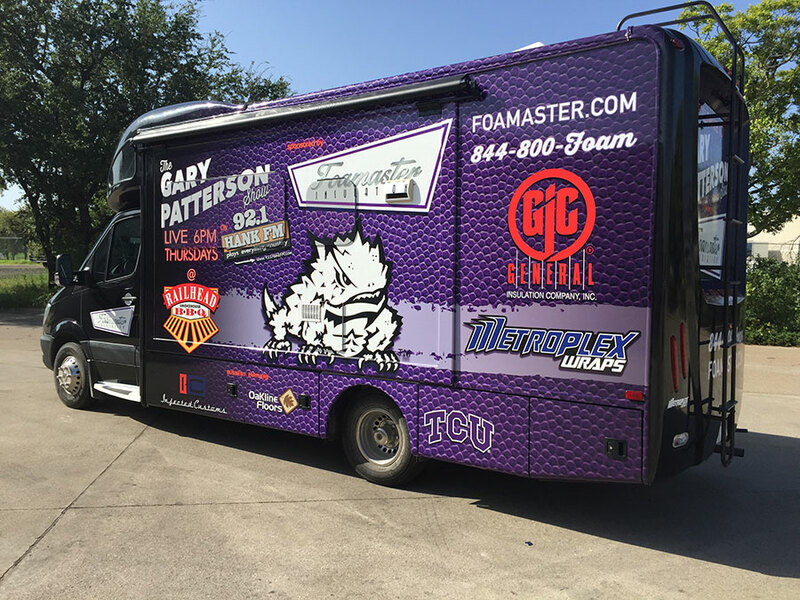 RV and ATV Wraps Let Metroplex Wraps customize your RV or ATV to a look that suits you and your RV or ATV! We use state-of-the-art printers to provide the best quality imaginable. 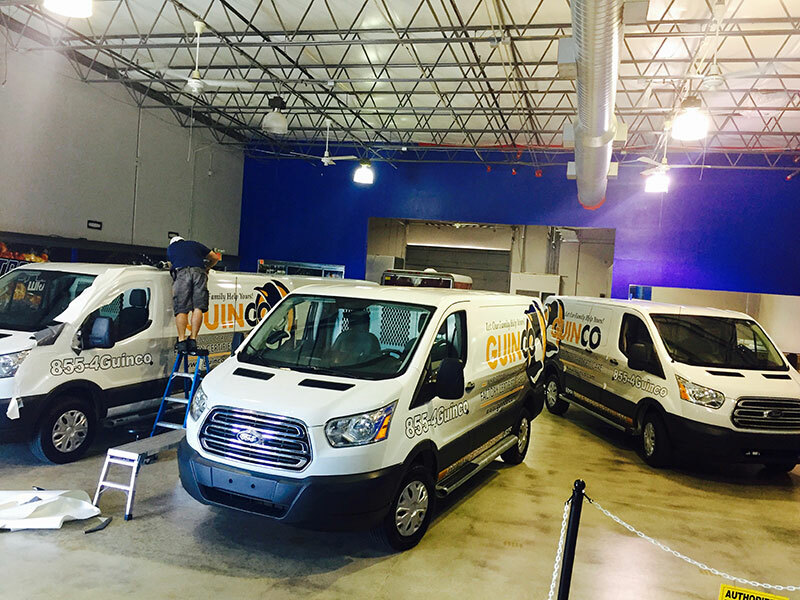 Our experienced graphic design team uses the latest technology available while our print department utilizes state-of-the-art large HD printers and premium vinyl to ensure the highest quality vehicle wraps available. We have the flexibility needed to work on large or small projects and we will work closely with you to ensure you are completely happy with the final product. Air Egress Vinyl Air Egress Vinyl is engineered specifically for wrapping vehicles. It has patented adhesive air channels that when pressed onto the surface of a vehicle become securely adhered to the clearcoat. Our vinyl car wraps are made from the highest quality vinyl available from top manufacturers such as Avery and 3M. Camo Wraps We are a “Real Tree and Mossy Oak” vinyl wrap shop. We can also design custom camo patterns such as snow camo, desert camo, digi-camo and other forms of the imagination. We have a variety of patterns and colors to help you choose the ideal camouflage pattern. Carbon Fiber This material visually resembles the texture of actual carbon fiber. You can accent many areas of your vehicle with this sporty looking film to give it that “race-ready” vibe. Chrome & Metallic We have a wide range of metallic and chrome choices to help bring extra life to the look of your vehicle! If you go with a metallic or chrome vehicle wrap, you’re sure to turn heads wherever you go! 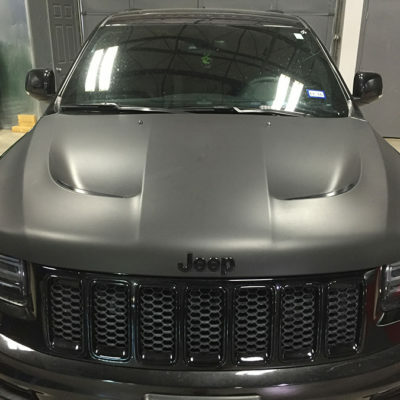 Matte & Satin Matte or satin car wraps are among the most popular vehicle wraps on the market for personalizing your vehicle! Our master installers can help convert your car into a visual statement by accenting parts, alternating colors, or simply by offering a whole new vibrant palette! Racing Stripes The choices for racing stripe colors, styles, and locations are nearly infinite! At Metroplex Wraps, we can help you find the ideal racing stripes to give your vehicle a bold new statement. Updated on September 19, 2018 at 8:39 pm by Metroplex Wraps.